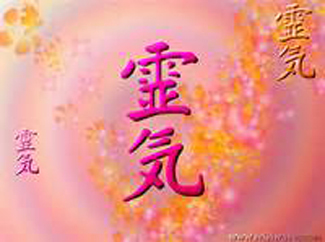 Are you a Reiki Master who would like to learn how to run inspirational and magical Reiki courses or workshops? This course will help you to learn how to do this AND more! I have been running Reiki courses and workshops for over 15 years and would love to share my tips and experience with you so that you too can give your practitioners magical courses or workshops to remember and, as an added bonus, earn back some of the investment you have paid out to become a Master! If you are ready to become a powerful, confident Reiki Teacher then I AM ready to work with you and show you how to become exactly that!